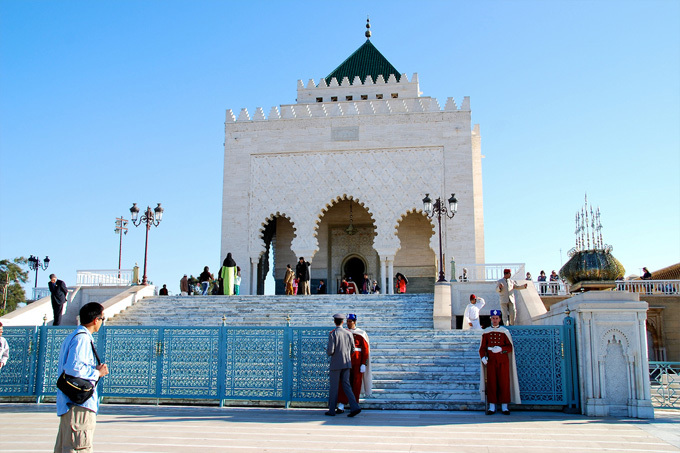 The Mausoleum of Mohammed V is a historical building located on the opposite side of the Hassan Tower on the Yacoub al-Mansour esplanade in Rabat, Morocco. 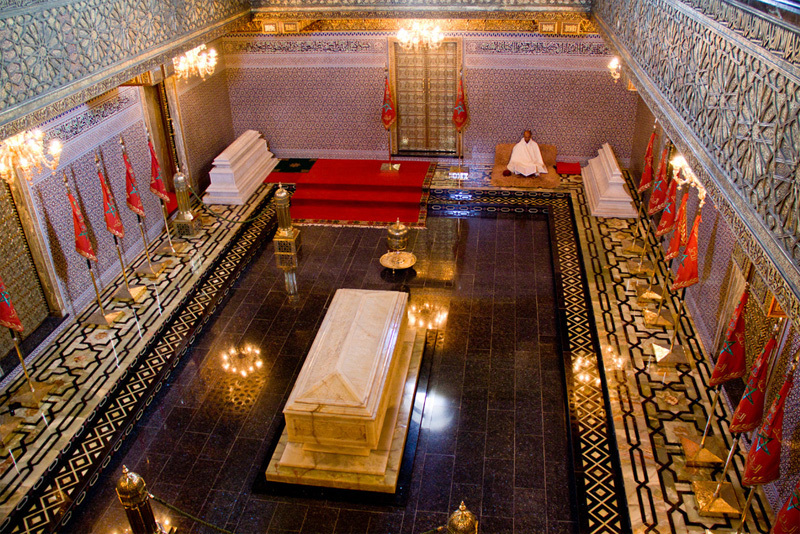 It contains the tombs of the Moroccan king and his two sons, late King Hassan II and Prince Abdallah. 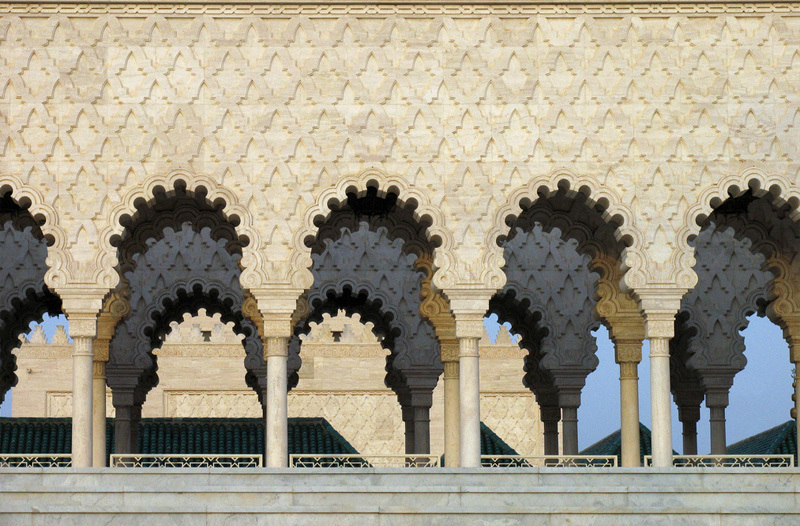 The building is considered a masterpiece of modern Alaouite dynasty architecture, with its white silhouette, topped by a typical green tiled roof. 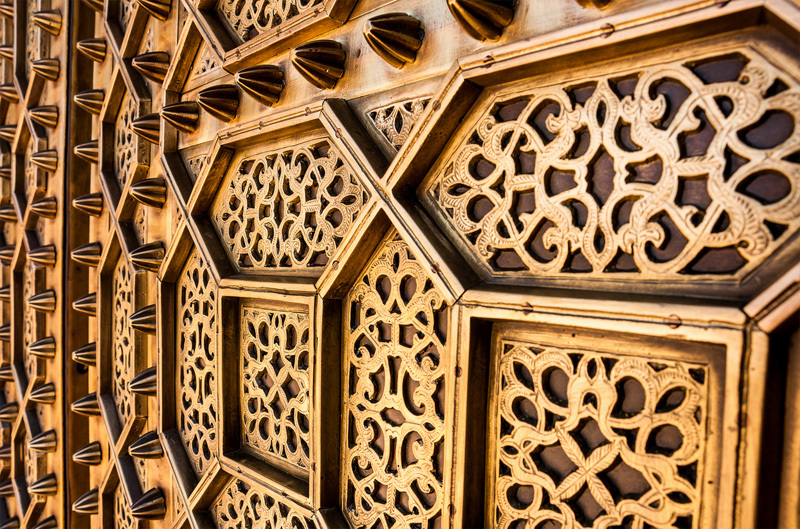 Its construction was completed in 1971. 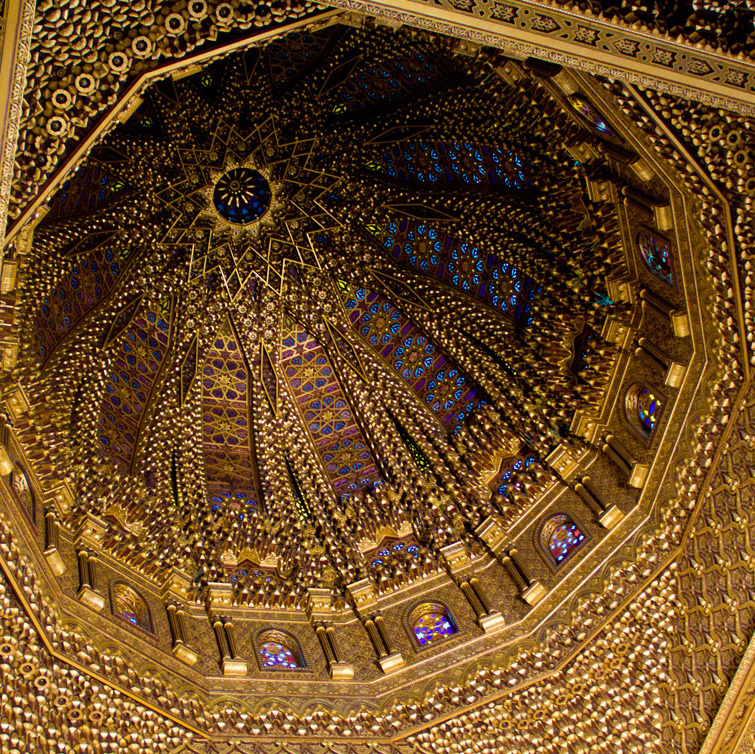 Hassan II was buried there following his death in 1999. Cities(16), Coastal Cities(13), Lakes(2), Parks(4), Ski Resorts(3), Wine Street(1).